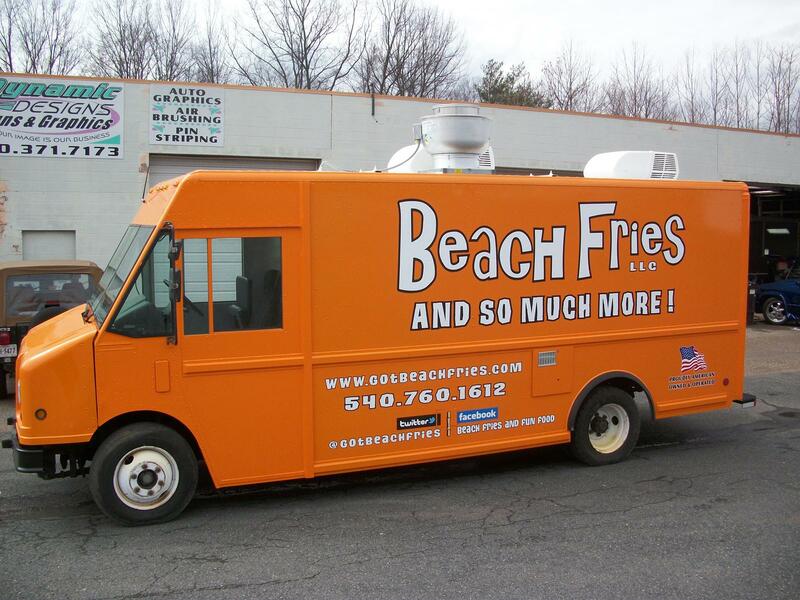 Beach Fries Food Truck launched on March 19, 2011. 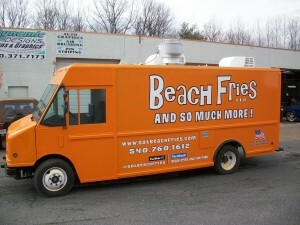 The truck operates primarily in the Fredericksburg, VA including Dahlgren NSWC. 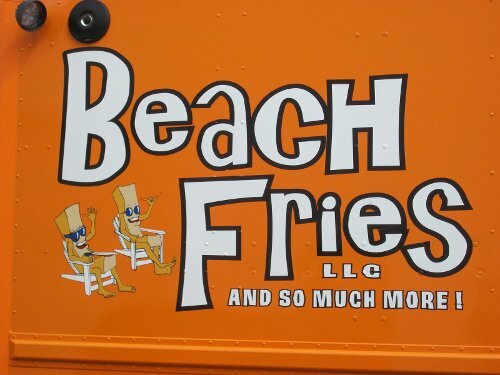 The menu is simple, Crab Cakes made every morning, 1/3 pound Chicken Sandwich w/ Apple Wood Bacon and Jack Cheese, Bologna Burger, Corn Dog, Beach Fries & Deep Fried Corn on the Cob. 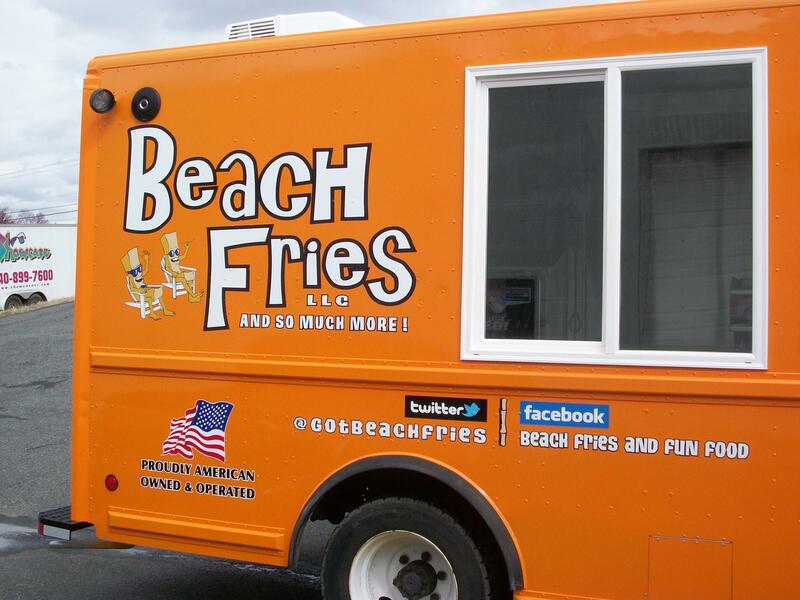 Sweet Tea, Lemonade and Bottled Water round out the menu. Something sweet is included in combo orders.